electronic products like TV, Speakers, Sony Tabs other related accessories. market. 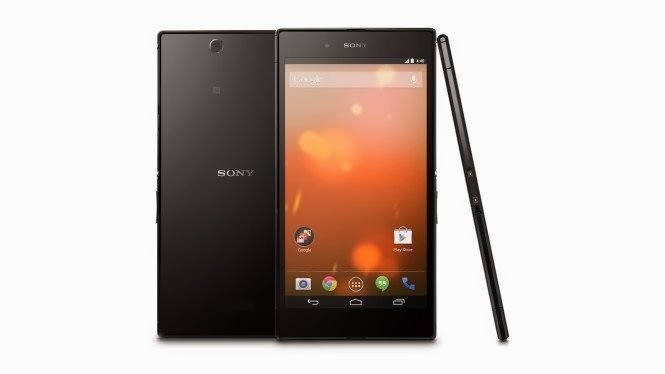 Most importantly Sony Z ultra is quite Slim (6.5mm) and it is water proof. has quite quality video recording services. standalone models in the market. What you think about this phone must share in the comments below. This article is written by Ashley Rose. She is professional Andriod App Developer in leading company in California. She has contributed lot of articles and blogs on latest gadgets and mobile apps introduced in the market.